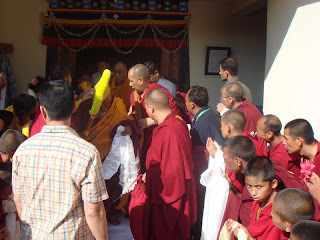 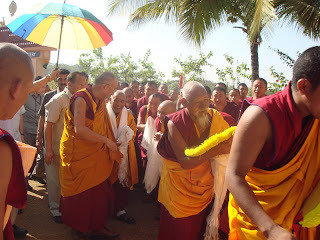 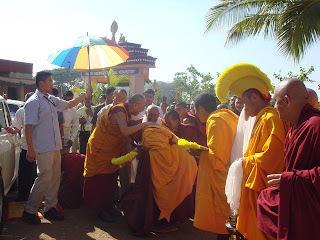 Sera Jey Ngari Khangtsen NEWS: Khangtsen monk in Mundgod during H.H.the Dalai Lama teaching. 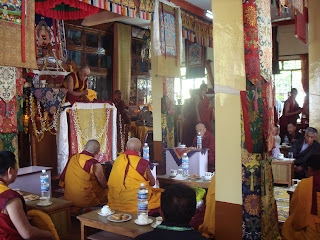 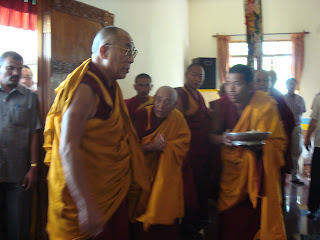 Khangtsen monk in Mundgod during H.H.the Dalai Lama teaching. 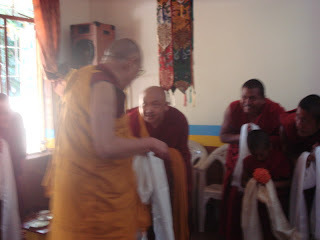 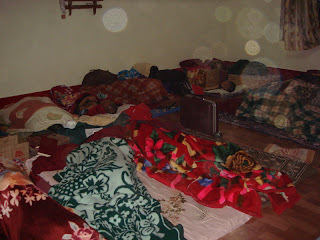 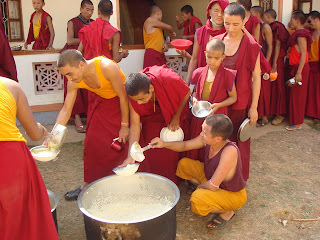 All our Khangtsen monks live in Thuling Monastery where they arranged us good accomodation and taking care.... We love to say that was wonderful arrange and we have very good chance to have teaching from His Holiness beside His holiness visited here in Thuling Monastery and we got so many blessing and communicated. 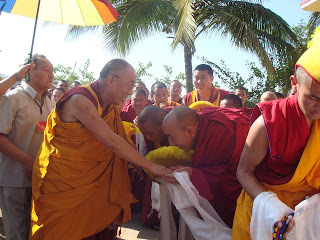 We are so lucky for have such this chance again. 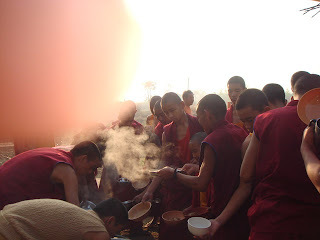 Eventually on 17- Jan.-08 all of our travel back to SERA by a bus and spent around 10 hours on the way.... 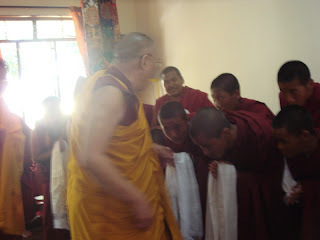 Here are some pictures you can see our recent trip.